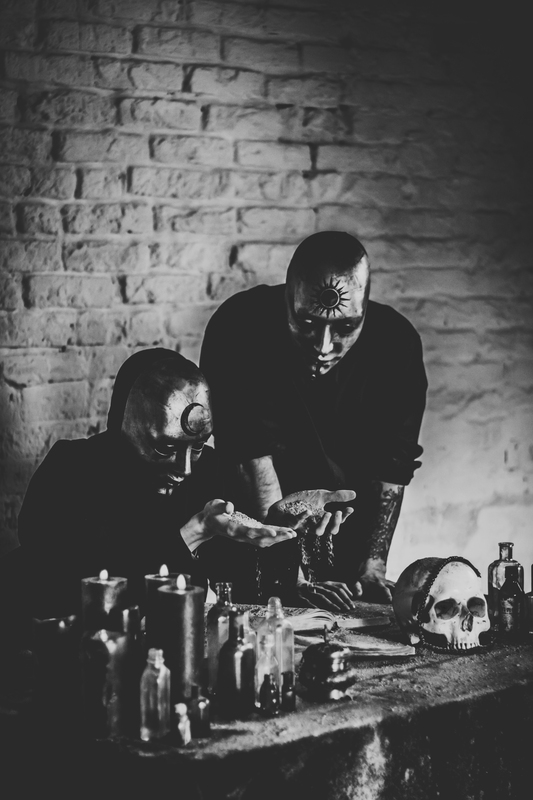 The Spirit from Saarbrücken – Germany joins District 19 for exclusive European bookings. 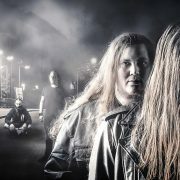 This 4-piece just returned from the Hypocrisy / Kataklysm tour and will enter the studio soon to record their second album for Nuclear Blast. in February and March 2019. 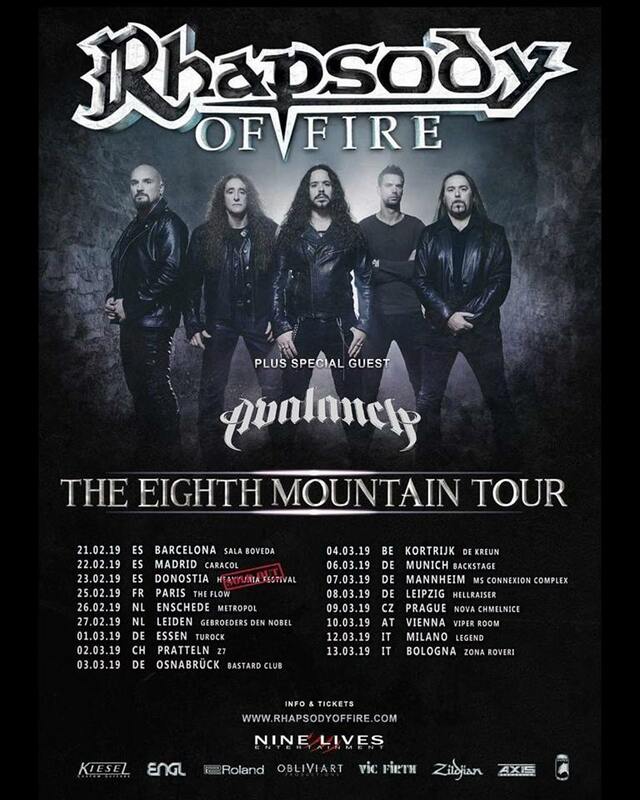 The Sons of Rebellion tour is coming to Europe! We’re thrilled to announce the Sons Of Rebellion Tour 2019! 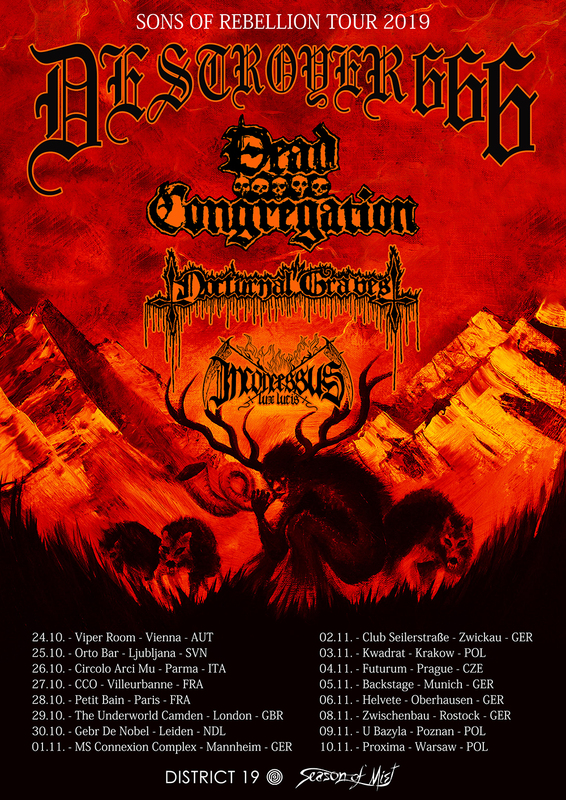 Destroyer 666, Dead Congregation, Nocturnal Graves and Inconcessus Lux Lucis will rage across Europe in October and November 2019. You can find the dates here! https://district-19.com/2018/wp-content/uploads/2019/01/D666_EsterSegarra_7460-e1548180976480.jpg 1702 4256 Willem https://district-19.com/2018/wp-content/uploads/2018/09/District-19-logo-1.png Willem2019-01-22 18:14:442019-01-22 18:17:04The Sons of Rebellion tour is coming to Europe! 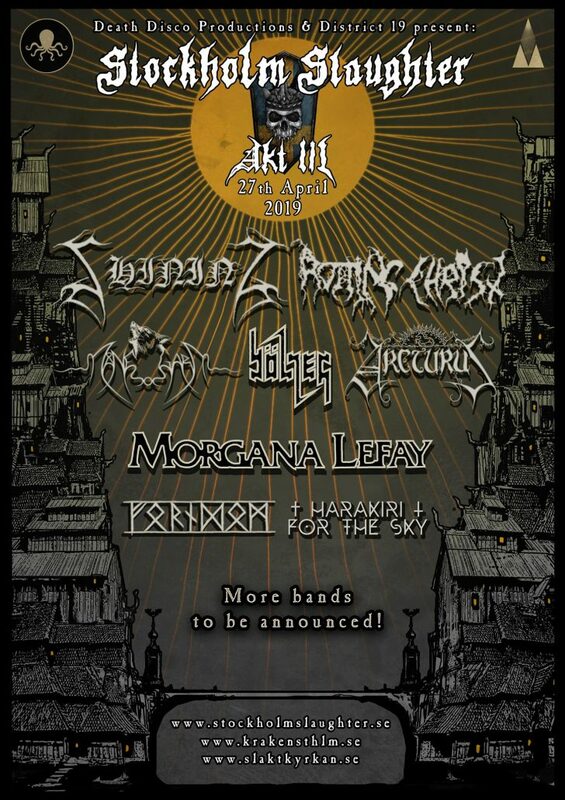 Vienna Metal Meeting reveals full line-up! Final artwork with Amenra, Darkspace and Chris Holmes Official! It finally became 17 instead of the announced 16 bands! 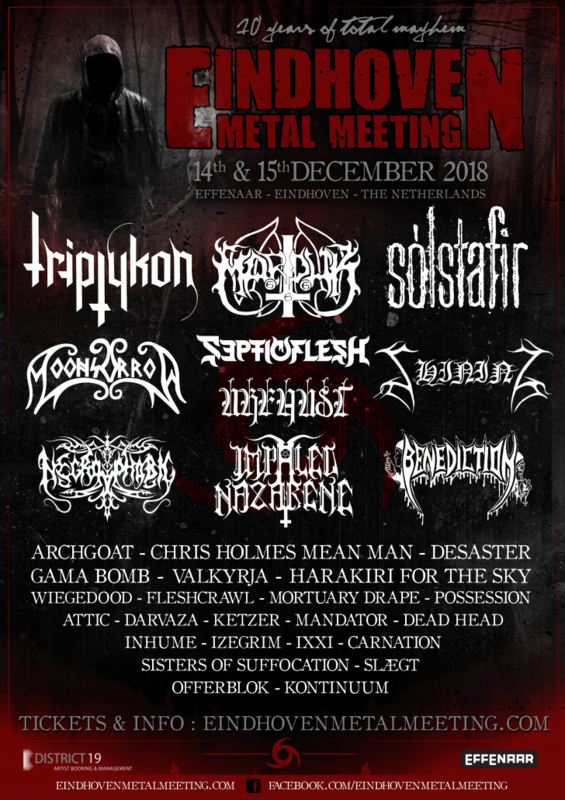 https://district-19.com/2018/wp-content/uploads/2018/10/vienna-metal-meeting-logo.jpg 600 800 Willem https://district-19.com/2018/wp-content/uploads/2018/09/District-19-logo-1.png Willem2019-01-22 17:57:202019-01-22 18:07:48Vienna Metal Meeting reveals full line-up! Desaster & Blaze of Perdition join forces with District 19! 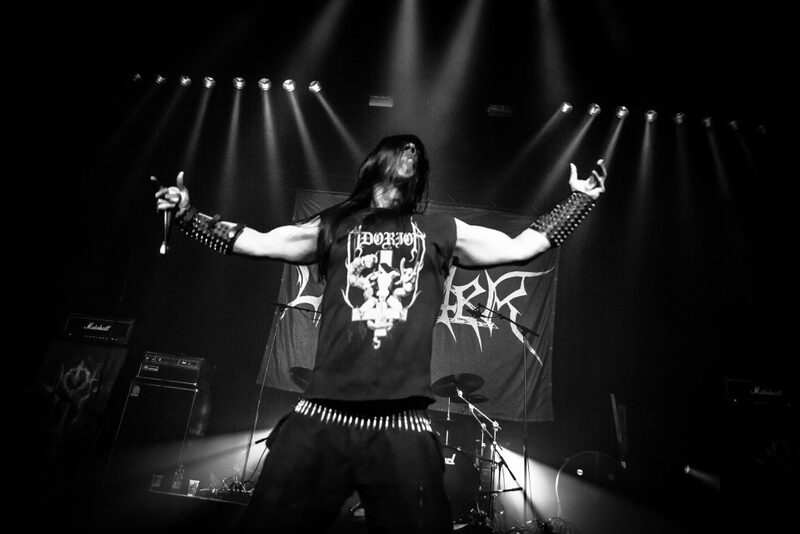 We’re proud to announce that we’re teaming up with German black thrashers DESASTER and Polish black metal legends BLAZE OF PERDITION for exclusive European bookings! 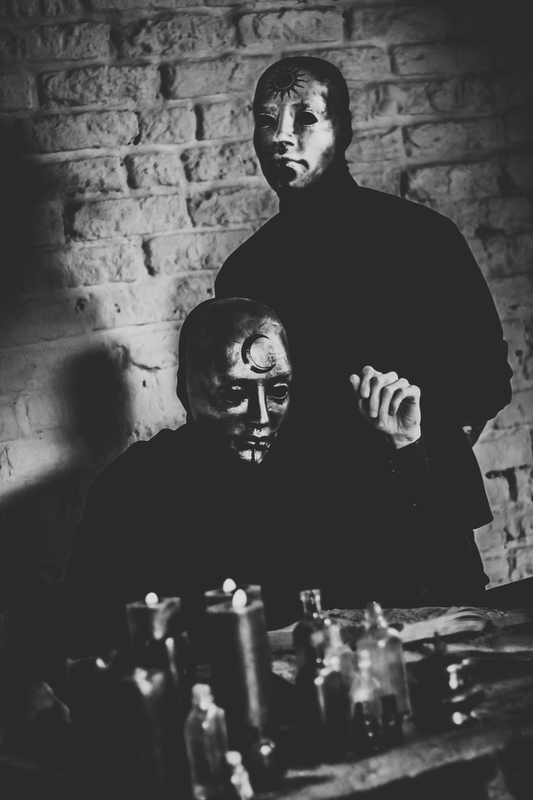 https://district-19.com/2018/wp-content/uploads/2019/01/3-by-Aleksandra-Burska-1.jpg 2495 3743 Willem https://district-19.com/2018/wp-content/uploads/2018/09/District-19-logo-1.png Willem2019-01-06 19:32:582019-01-07 13:06:35Desaster & Blaze of Perdition join forces with District 19! District 19 announces THE SOVEREIGN ARSONISTS TOUR! We are very happy to announce another District 19 tour! 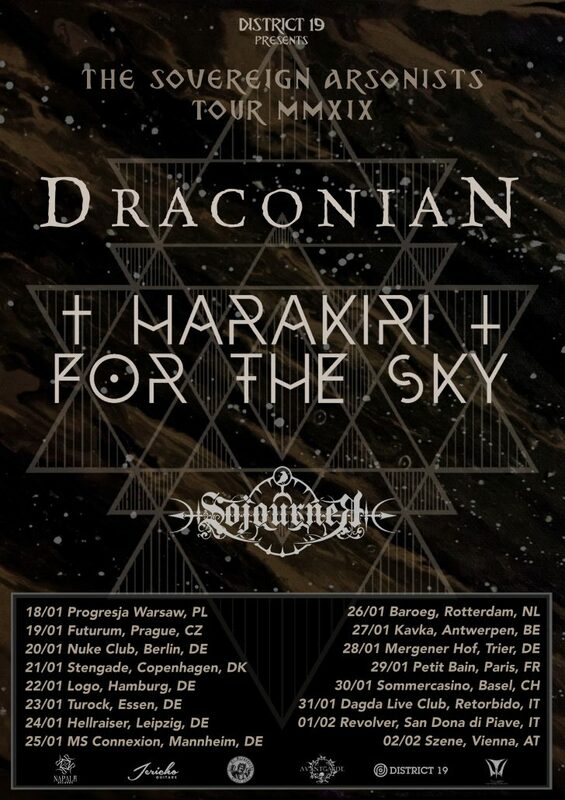 DRACONIAN and HARAKIRI FOR THE SKY will co-headline Europe early 2019, all along with special guest SOJOURNER. You can find the dates here! https://district-19.com/2018/wp-content/uploads/2018/09/harakiriforthesky1.jpg 745 1200 Willem https://district-19.com/2018/wp-content/uploads/2018/09/District-19-logo-1.png Willem2018-10-15 19:25:512018-10-15 19:26:56District 19 announces THE SOVEREIGN ARSONISTS TOUR! 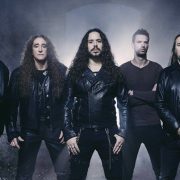 Vienna Metal Meeting: Opeth confirmed as headliner! 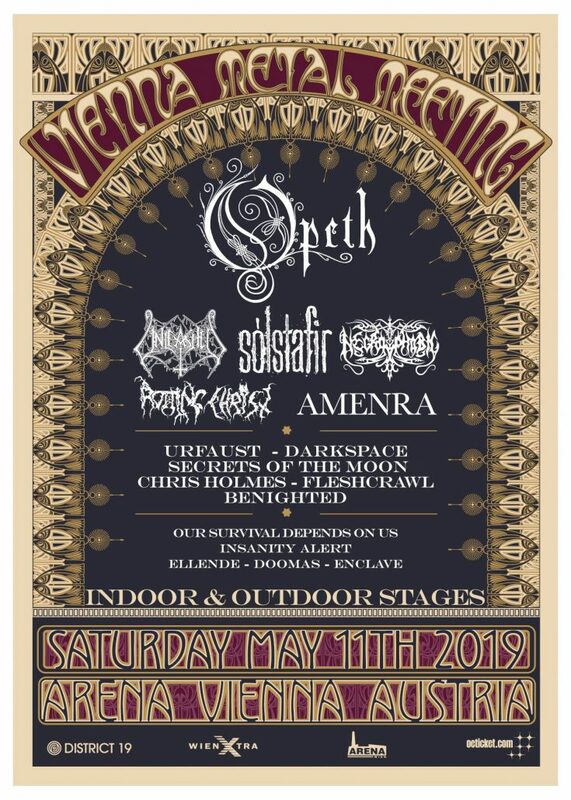 Opeth, Secrets of the Moon and Benighted announced for our third edition of the Vienna Metal Meeting 11th May 2019! 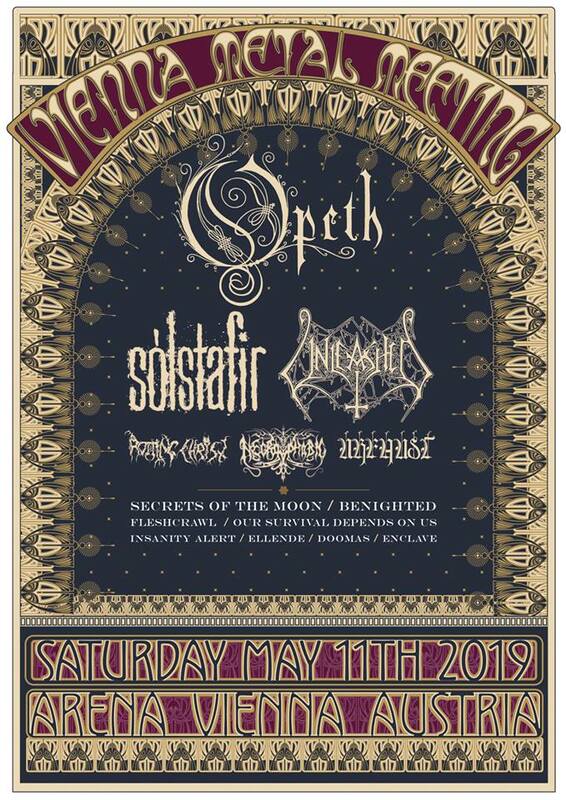 Opeth will perform 75 minutes. 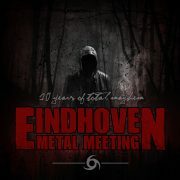 https://district-19.com/2018/wp-content/uploads/2018/10/vienna-metal-meeting-logo.jpg 600 800 Willem https://district-19.com/2018/wp-content/uploads/2018/09/District-19-logo-1.png Willem2018-10-05 19:22:312018-10-15 19:23:32Vienna Metal Meeting: Opeth confirmed as headliner! District 19 signs Alfahanne and Ancient! 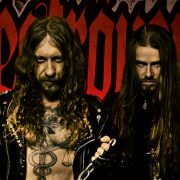 Playing “Alfapocalyptic Rock”, which mixes Black Metal with Classic Rock and Punk, and good old Rock n Roll! 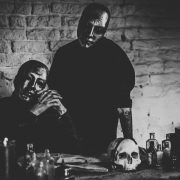 These talented musicians have created their own style of music, earning plaudits from critics and fans alike. Alfahanne is the new black, as the band brings danger back to rock n roll!! 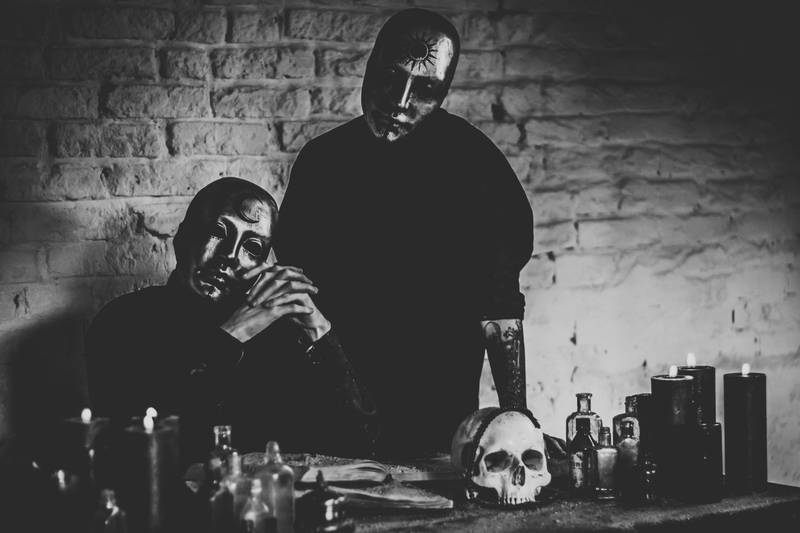 District 19 is also mega proud to announce we welcome Ancient to our booking roster! 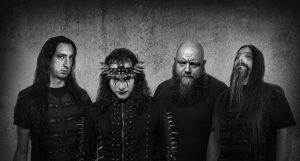 The band decided to celebrate the anniversary of the legendary Svartalvheim album in 2019, 25 years after its first release. 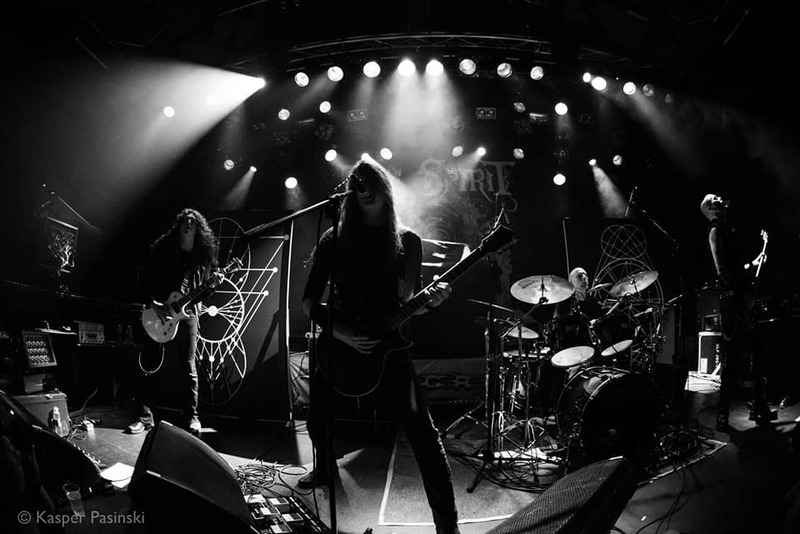 Ancient will perform the entire album in full, as well as the 3 tracks featured on the Trolltaar album. Get in touch for more info! 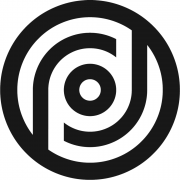 https://district-19.com/2018/wp-content/uploads/2018/10/42855801_1419200551516619_1219741562120962048_n.png 936 936 Willem https://district-19.com/2018/wp-content/uploads/2018/09/District-19-logo-1.png Willem2018-10-02 19:10:042018-10-15 19:14:12District 19 signs Alfahanne and Ancient! 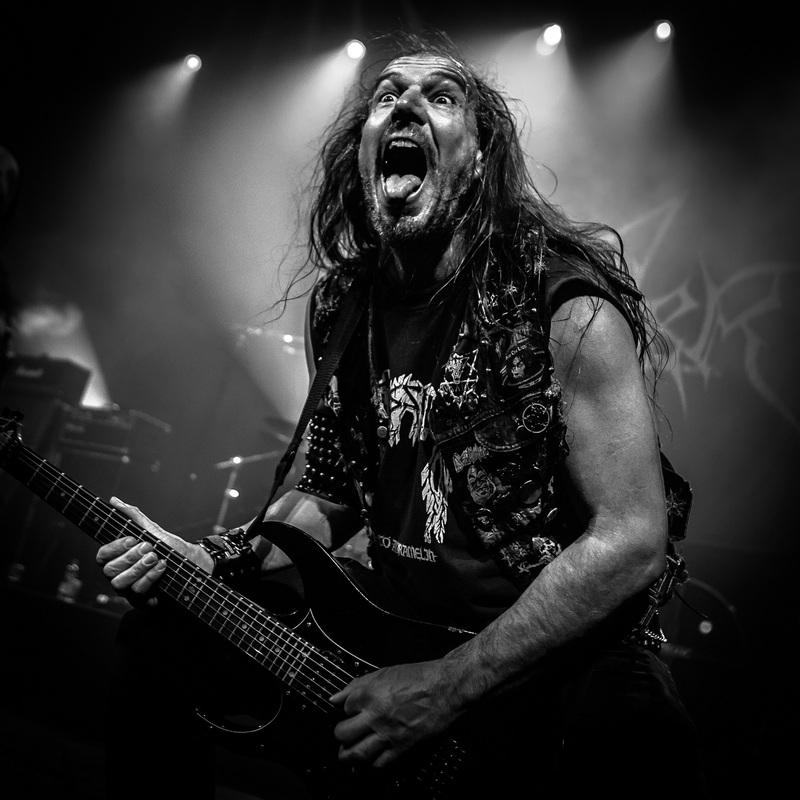 Stockholm Slaughter: new band announcement with Rotting Christ and Arcturus! 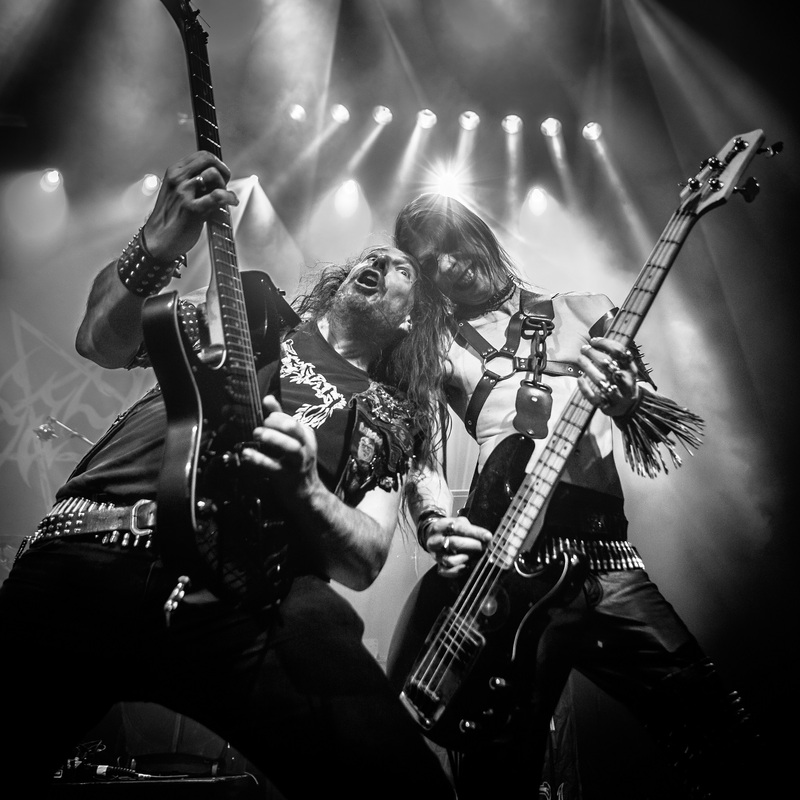 The Greek titans of Black Metal, Rotting Christ are returning to Scandinavia! 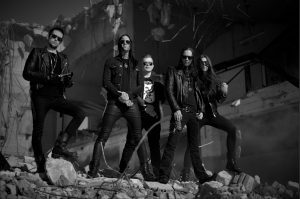 The Tolis brothers have been holding the blasphemy flag high for more than 3 decades and next year they are coming to Stockholm for an exclusive performance! Norrtälje’s Månegarm is the first band to return to Stockholm Slaughter, after having performed during our first edition. 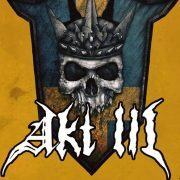 The band is currently recording a new album and their performance at Stockholm Slaughter: Akt III will be the band’s official release fest. Remember that the ticket price goes up for each new line-up addition. Make yourself a favour and get the ticket now! https://district-19.com/2018/wp-content/uploads/2018/10/sss-e1548410909375.jpg 583 960 Willem https://district-19.com/2018/wp-content/uploads/2018/09/District-19-logo-1.png Willem2018-09-30 18:48:442018-10-15 18:50:53Stockholm Slaughter: new band announcement with Rotting Christ and Arcturus!